It’s Autism Awareness month – let’s light it up blue, Virginia! 1 in 68 children in the SW VA schools is diagnosed on the autism spectrum. 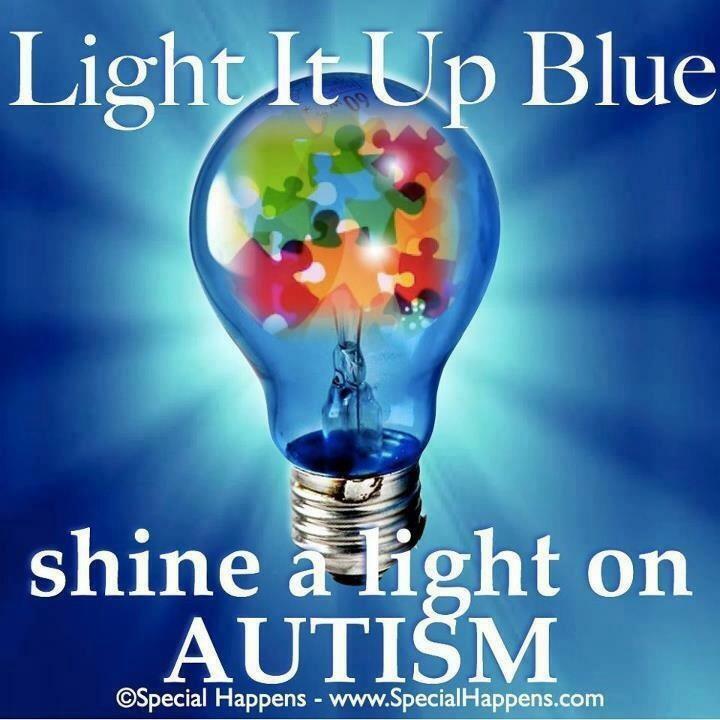 Let’s shine a light on autism awareness and research! GMEC creates and supports multiple medical residency preceptor sites in rural and underserved communities in Southwest Virginia, and provides expense-paid or low-cost opportunities for regional medical professionals to earn onsite, culturally appropriate credits in Continuing Medical Education. Our program covers the cost of bringing residents from Virginia and other states into Southwest Virginia for rotations with local doctors, and also links local residents–those being trained in our region–with the preceptors they need to complete training. GMEC will work with residents who are interested in a rural practice and recruiters to find a match that will gratify both parties. Clinics, hospitals and private practices are matched with health care providers for our rural area. 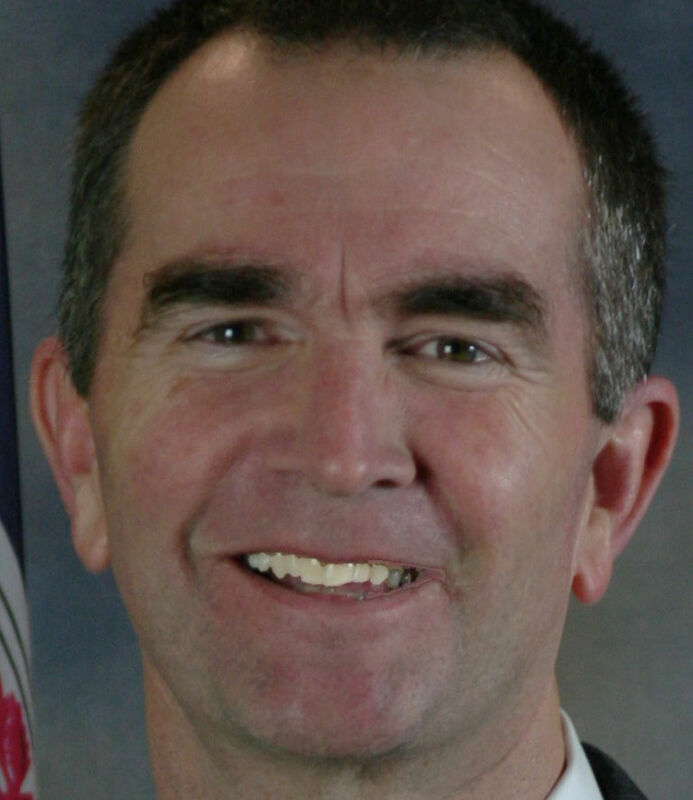 GMEC is a non-profit corporation funded by the Virginia Legislature, governed by a volunteer board of directors and managed by the University of Virginia’s College at Wise. Our mission is to improve access to high quality primary care by forging links between local doctors, communities and graduate medical education programs. If you would like to talk to a member of GMEC’s staff about rotation opportunities in the region, please call 276-328-0289, or email wow6n@uvawise.edu.